The Great Separation has arrived in private equity. For a long stretch, investors barely distinguished among the publicly traded stocks of Apollo, Blackstone, Carlyle and KKR. There now appears to be a noticeable appreciation for the differences. It should be a welcome change even if it reflects some short-term thinking about a long-term business. 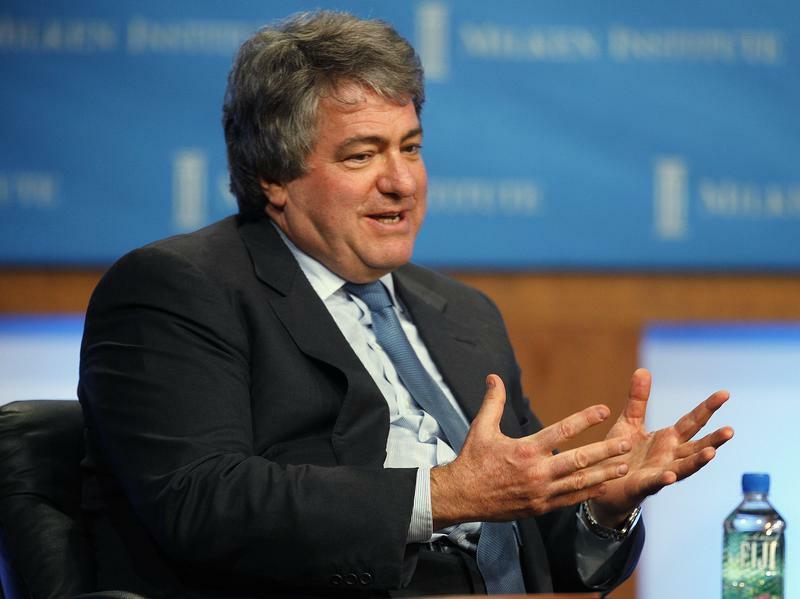 A blowout quarter from Leon Black’s shop Apollo helped it stand apart from rivals. Unprecedented harvesting of investments in companies like Sprouts Farmers Market, Realogy Holdings and Berry Plastics delivered earnings that far exceeded what analysts expected. So pronounced has been Apollo’s stock-market rally over the last year, however, that even the impressive news on Thursday wasn’t enough to power its tradable units further. It wasn’t long ago that investors failed to distinguish one barbarian from the other. Overlay the stock charts of Apollo, Blackstone and KKR from November 2011 to November 2012 and they practically sit atop one another. Carlyle debuted in May 2012 and soon after the Four Horsemen were unbridled. Over the last year, Apollo’s shares are up 120 percent, Blackstone’s almost 80 percent, KKR’s nearly 60 percent and Carlyle’s about 20 percent. For one thing, investors have come to appreciate carry, or the investment profits that buyout titans can generate. When Blackstone first went public in 2007, most analyses centered on sum-of-the-parts models that put greater emphasis on the industry’s steady management fees. That led to unfavorable and generally unsuitable comparisons to more traditional asset managers like T. Rowe Price. The result wound up ascribing little value to carried interest. More attention is now paid to putting a multiple on distributable earnings, or cash flow. With four sizable firms now trading, and rivals like Oaktree Capital also in the mix, it is getting easier to spot the differences. Blackstone’s real estate portfolio, Apollo’s debt investments, KKR’s balance sheet and Carlyle’s fragmented funds offer an array of strategies and risk profiles. That all goes some way to explaining the variances in the share movements, with a marked preference for sellers over buyers. Like Apollo, Blackstone is heading for the exits in a big way, with IPOs of Hilton Worldwide, Brixmor Property and others. Of course, the unsurprising implication is a tendency toward immediate gratification. That’s antithetical to private equity, whose fund model demands a time horizon of seven to 10 years. The Great Separation makes the differences between the industry’s two investor masters even more pronounced. Apollo Global Management on Nov. 7 reported third-quarter economic net income, a measure of earnings used in the private equity industry, of $1.34 a share, significantly higher than the 94 cents expected by analysts polled by Thomson Reuters I/B/E/S.